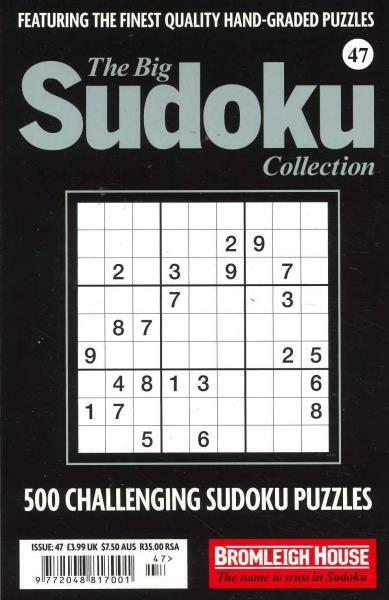 500 Challenging puzzles for serious suduko fans. A sizzling selection of dastardly sudoku puzzles, created to challenge the finest of Sudoku puzzlers. Each collection is split into three, diabolical, degrees of difficulty and they are most definitely not for the faint of heart! Best sudoku book I have purchased, and I have purchased many! Best Sudoko book out there.